On Parrish Island, off the coast of Virginia, lies a psychiatric facility. Far from prying eyes, it is a government-run hospital for former intelligence employees in possession of highly classified information. Former Consular Operations agent Hal Ambler is one of these patients whose mind is filled with secrets of state and is considered such a security risk that he is kept heavily medicated and closely watched. 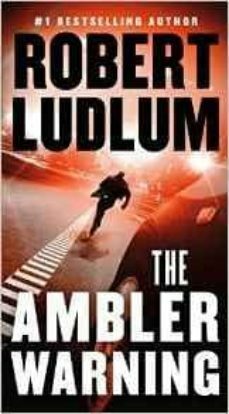 But there s one critical difference between Ambler and the other patients Ambler isn t crazy. Now he must find a way to escape the facility, find out who put him there, and uncover the truth of who he was and why someone is willing to risk everything to see him dead.